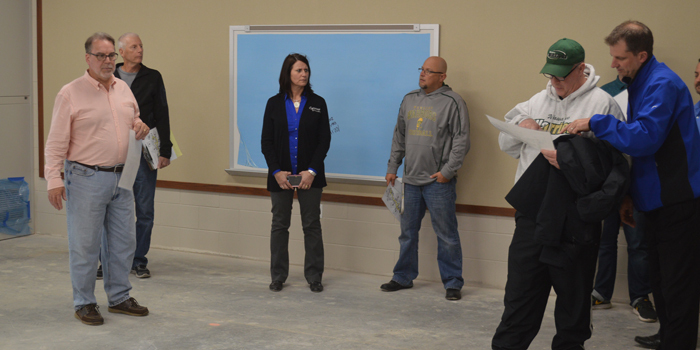 SYRACUSE — There will be no changes in the makeup of the Wawasee school board. 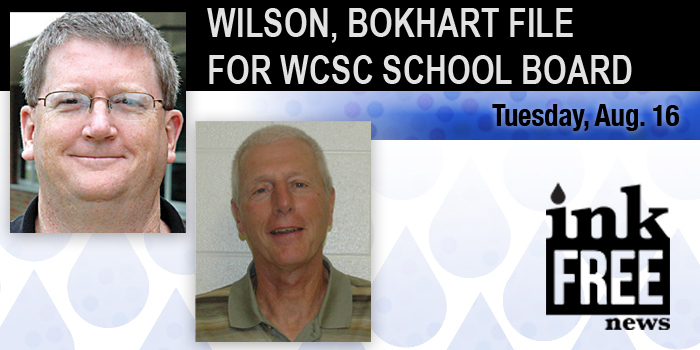 Incumbents Mike Wilson (District 1) and Don Bokhart (District 2) retained the two at-large seats on the board after Tuesday’s election. SYRACUSE — When voters go to their polling locations Tuesday, Nov. 8, to vote for Wawasee school board candidates, they will choose from among five candidates seeking the two at-large seats. SYRACUSE — Four of the five Wawasee school board candidates for two at-large seats were present at a forum Thursday evening, Oct. 27, in the lecture room at Wawasee Middle School. Candidate Gary Coy was not present. SYRACUSE — A total of five candidates are seeking two at-large seats in the Nov. 8 election for the school board of the Wawasee Community School Corp.
SYRACUSE — Wawasee Community Educators Association is sponsoring a school board candidates forum from 6:30 to 8 p.m. Thursday, Oct. 27, in the lecture room at Wawasee Middle School. The school is located on SR 13, just south of CR 1000N and south of Syracuse. SYRACUSE — After 40 years of teaching at the same elementary school, making the decision to retire was not the least bit easy for Don Bokhart. 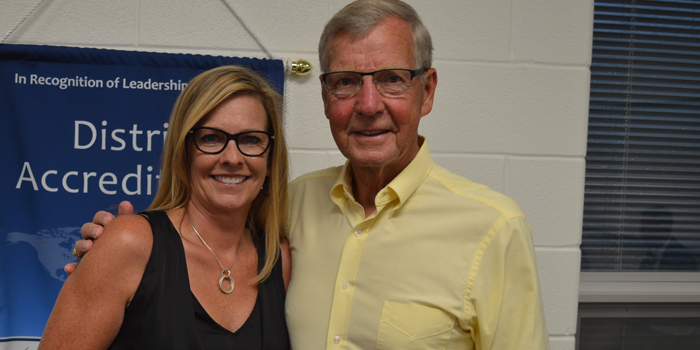 He had no negative feelings about public education and very much enjoyed teaching, but wanting to spend more time with grandchildren, he felt it was time to retire. 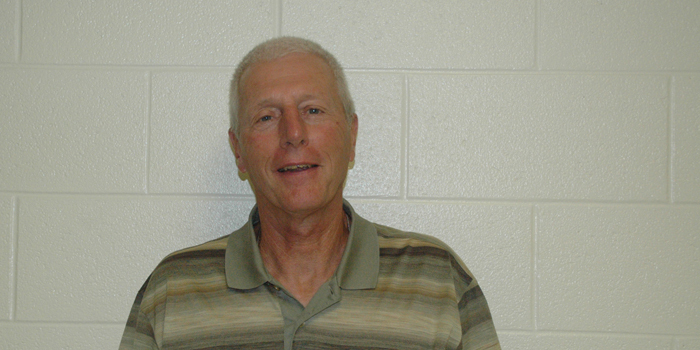 SYRACUSE — A teacher for 37 years, Don Bokhart will replace George Gilbert on the Wawasee school board. 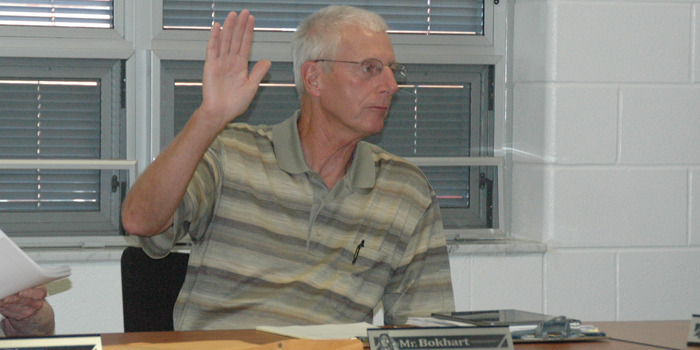 The school board approved the appointment of Bokhart during the regular monthly meeting Tuesday, July 12, in Syracuse.